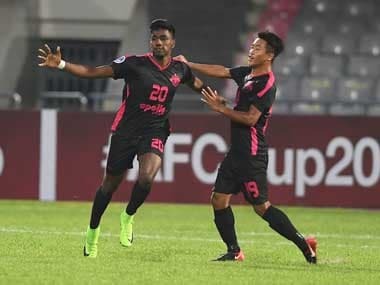 New Delhi: Minerva Punjab owner Ranjt Bajaj said on Friday that he was contemplating "shutting" down his club as he could not find a venue to host the I-League side's AFC Cup home match on 1 May. Minerva is scheduled to play against Manang Marshyangdi Club of Nepal in a Group E match on 1 May and Bajaj claimed that the Odisha government has withdrawn its earlier permission to allow to use Kalinga Stadium in Bhubaneswar under pressure from All India Football Federation. The AIFF, however, rejected the allegation, saying that it has nothing to do with the issue as the stadium is owned by the Odisha government. 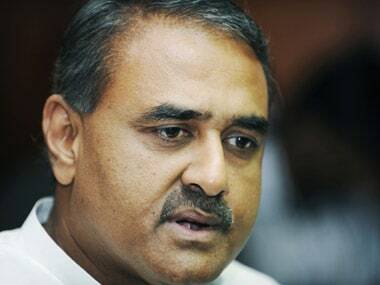 Bajaj said that the Odisha Chief Minister Naveen Patnaik had earlier given clearance to use the stadium for the match. "Yes, we are thinking of shutting the club. What is the point of playing in a country where the national federation is trying to sabotage the clubs. 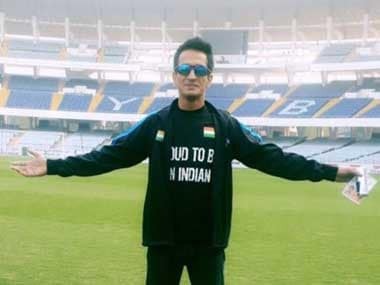 Even after getting permission from the Odisha Chief Minister Mr Naveen Patnaik, who has retweeted my old post, the AIFF denied us permission," Bajaj told PTI. He claimed that the AIFF had refused to give the ground, citing renovation work ahead of next year's FIFA U-17 Women's World Cup. "They say they will have to do some painting and other small work," he added. 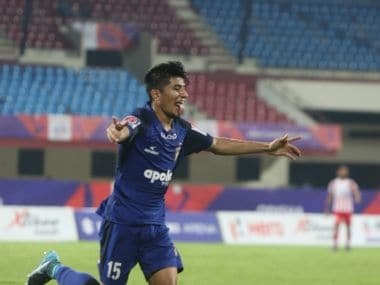 "After being champions playing in the @AFCCup was our right @minervapunjabfc but came to know who that it's AIFF &(FSDL)who has got our permission cancelled — ODISHA sports dept is saying talk to them — I am shattered that my own parent body is sabotaging our afc stadium," Bajaj wrote. He appealed to the Odisha chief minister for his intervention and save his club from disqualification by the Asian Football Confederation (AFC). Reacting to Bajaj's claims, an AIFF official said, "The stadium is not owned by the AIFF, it is the property of the Odisha government. So, we have nothing to do on this issue.